If you ever played Super Mario Bros. back in the day, you will remember the sinking feeling of moving through a level only to find a giant fire piranha plant shooting fireballs and set to eat you. 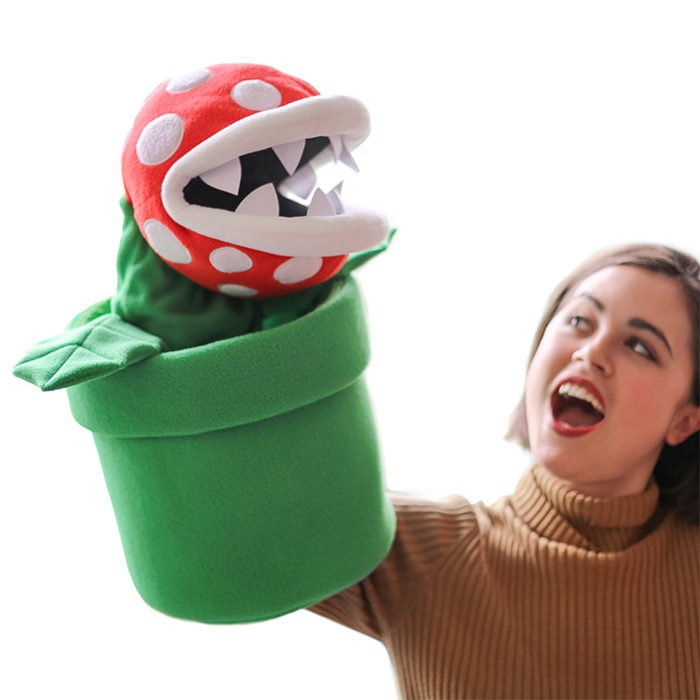 If you are a fan of the game and need a new collectible in your life, you can now get this awesome piranha plant puppet. Rather than ramming your hand up an animal’s bum as you do with most puppets, when you stick your hand up this plant’s pot, you can open and close the month. It’s the perfect way to act out scenes from the Mushroom Kingdom with your Amiibo figurines. 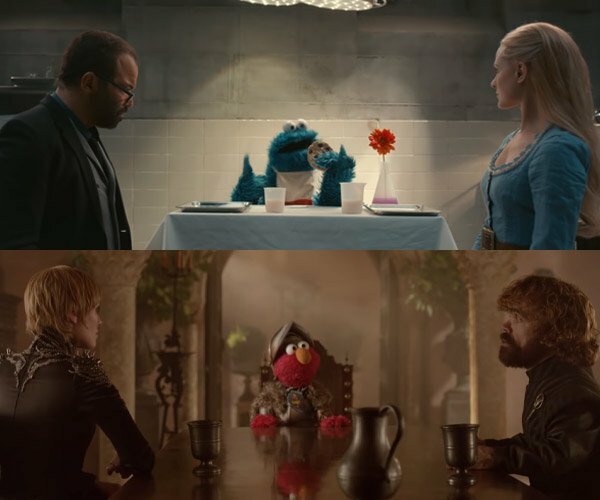 The puppet measures 9-10″ in diameter and 11″ tall. 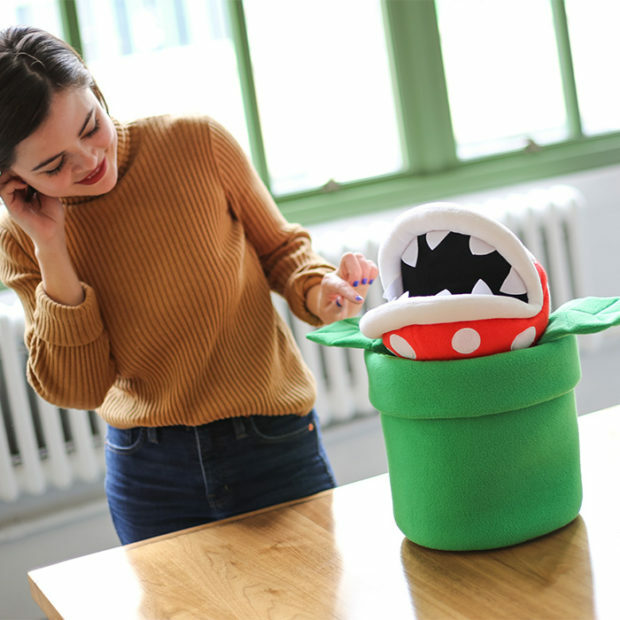 The piranha plant extends 13″ outside the pipe making it 24″ in height at its longest point. You can order one now from ThinkGeek for $39.99, and you should have it in plenty of time for gifting to that Mario fan on your list.